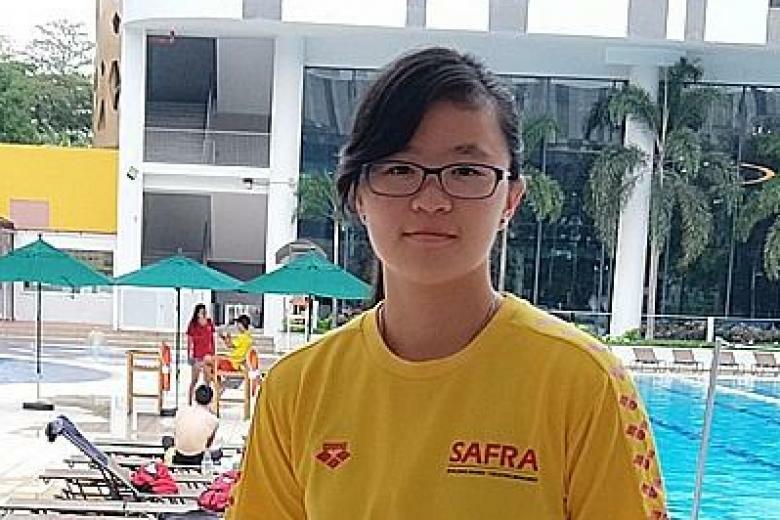 When she saw a man collapse in Toa Payoh bus interchange on April 25, Miss Mabel Ong, 18, jumped into action. 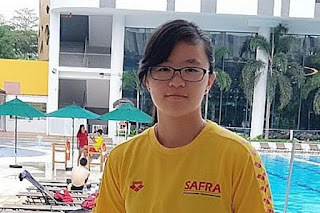 The recent Institute of Technical Education (ITE) graduate ran forward to perform cardiopulmonary resuscitation (CPR) on the man. She said: "His breathing was rather weak. I also asked people around to find an automated external defibrillator (AED)." Miss Ong said she used the device to scan the collapsed man and administered three shocks to get his heart beating.